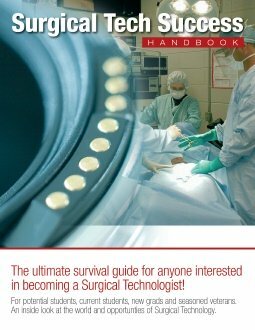 ~UPDATE~ A HUGE Surgical Pro-Career Opportunity! As many of you know, I ALWAYS say an education & experience in the surgical tech world can open up doors of opportunity beyond what you can possibly imagine! You are the first to hear about this new posting because the upper management of this company asked me to notify you & help them to select the right candidate.